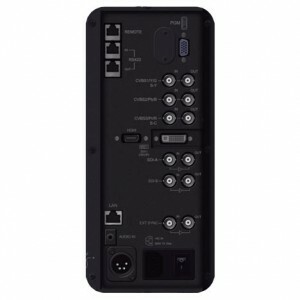 TVlogic XVM-175W UK List Price: £3,548 +VAT. 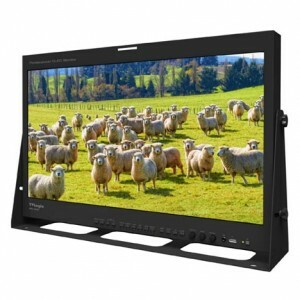 The TVLogic XVM-175W is a 17″ Full HD 10 bit Colour Critical Grade 1 LCD Broadcast Video Monitor. 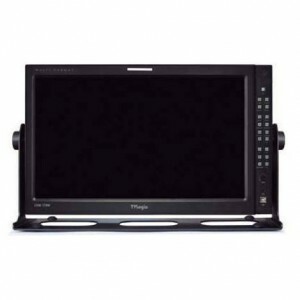 TVlogic XVM-245W UK List Price: £4,935 +VAT. 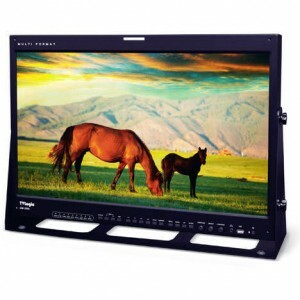 The TVLogic XVM-245W-N is a 24″ Full HD 10 bit Colour Critical Grade 1 LCD Broadcast Video Monitor. TVlogic LEM-250A UK List Price: £5,369 +VAT. 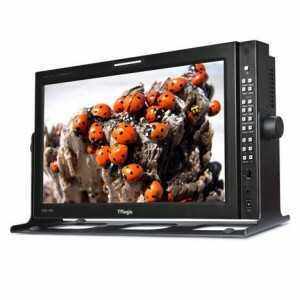 The TVLogic LEM-250A is a 24.5″ Full HD AM-OLED 10 bit Colour Critical Grade 1 Broadcast Video Monitor. 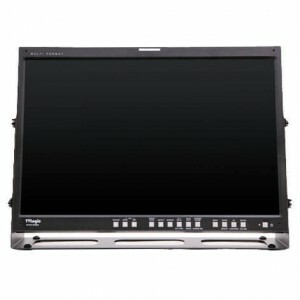 TVlogic XVM-325W UK List Price: £7,477 +VAT. 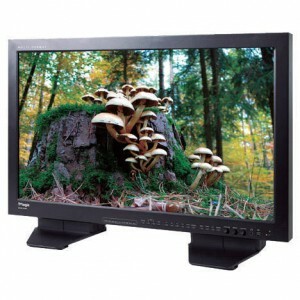 The TVLogic XVM-325W is a 32″ Full HD 10 bit Colour Critical Grade 1 LCD Broadcast Video Monitor. TVlogic LEM-250C UK List Price: £4,432 +VAT. 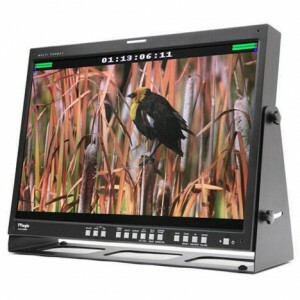 The TVLogic LEM-250C is a 24.5″ Full HD AM-OLED 10 bit Colour Critical Grade 1 Broadcast Video Monitor.